iX Syrinx has various manufacturing suites which are classified as Grade D / ISO Class 8. 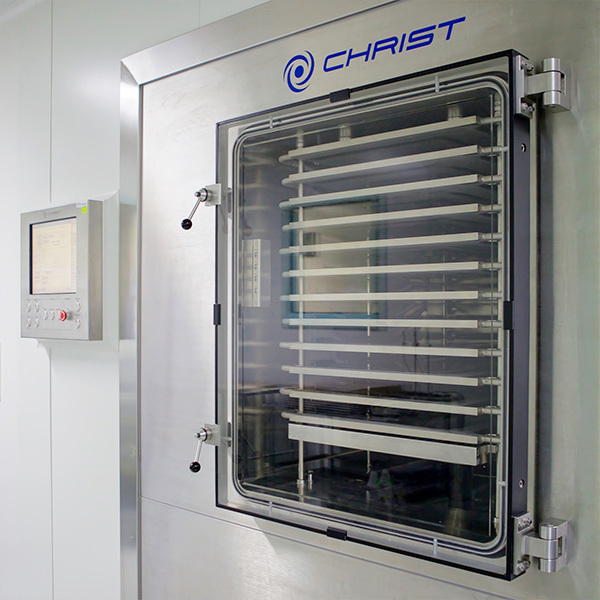 HEPA filters are installed in each cleanroom ensuring supply of filtered air which is 99.995% efficient. Additionally, the facility is monitored for both temperature and humidity to ensure controlled conditions are met at all times. The facility is a secure area that can only be accessed by approved personnel.